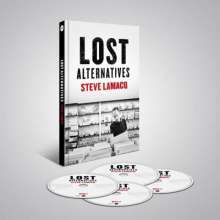 Der Artikel Lost Alternatives - Steve Lamacq wurde in den Warenkorb gelegt. 71 carefully curated tracks from the 1990’s presented by the UK’s leading indie tastemaker. Steve built his reputation as a respected NME journalist, known for discovering and championing new music. This 4 CD compilation includes music not found on any streaming service. 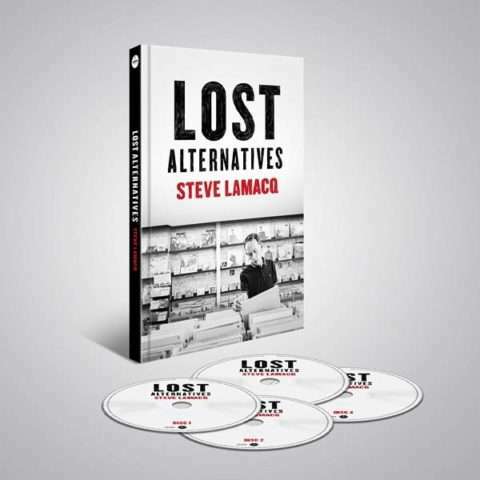 Sleeve notes and track by track written by Steve contextualising the UK 1990s indie scene. Hörprobe Track 3: Northside: Shall We Take A Trip? Northside: Shall We Take A Trip? Hörprobe Track 11: Senseless Things: Is It Too Late? Senseless Things: Is It Too Late? 19 Bluetones: Are You Blue Or Are You Blind?